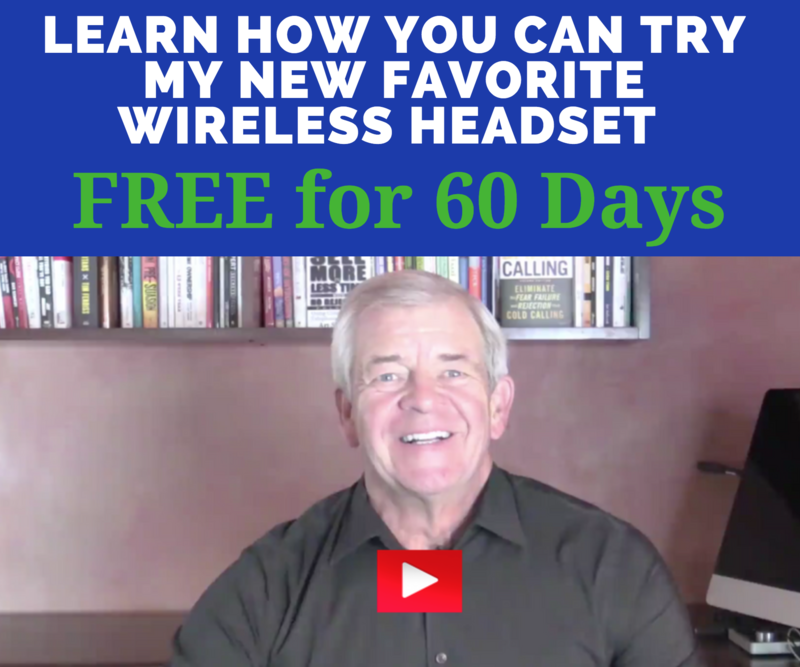 Learn the Secrets of Using the Phone to Grab Interest, Avoid Resistance, Get Through Voice Mail, Set More Quality Appointments and/or Close More, Bigger Sales By Phone! “I wanted to thank you for your training and let you know how helpful it has been for me. tremendous success selling into non-Dell accounts. The people here at Dell are truly amazed at my cold calling skills. Ryan Quarles, Account Manager – Large Corporate Accounts, Dell, Inc.
What is the Smart Calling College? The Telesales College is a complete step-by-step training workshop for professional sales representatives who use the phone as their main method of communication, using a consultative (question-based) sales approach. Participants are led through the logical sequence of the sales call, learning step-by-step, what-to-say and how-to-say it ideas, strategies, and techniques which help them become more confident, effective, and productive on their very next call. As a result of this two-day learning and self-discovery process, reps hit the ground running upon arriving back at the office. Attendees tell us they have a new sense of confidence as they prospect for new business, follow-up with existing contacts and customers delivering real value, and handle inquiries and turn them into sales. Bottom line, this is the program that demystifies professional telesales, and provides real how-to information—not blue sky theory—that participants use and show results from right away! "How to Never Be Rejected Again on a Call"
COPYRIGHT © 2018 BUSINESS BY PHONE - All rights reserved. Do not copy images or content without permission.